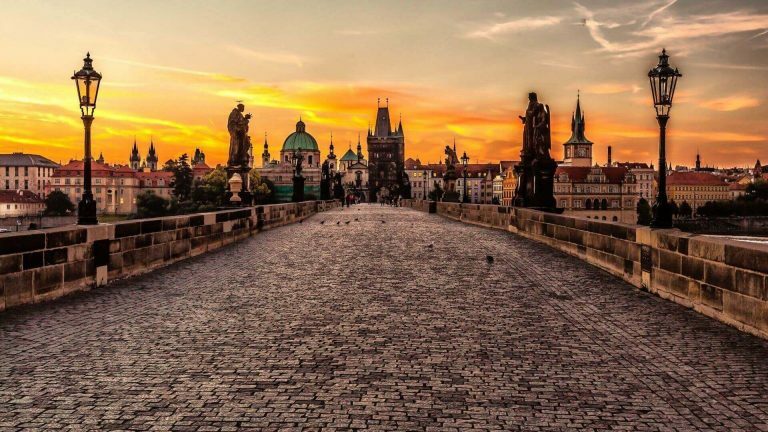 .10 nights accommodations in 3 / 4 * hotels with buffet breakfast. .Ground transportation in AC deluxe coach. .Entrance & sightseeing mentioned in the itinerary. Arrive at Lima today. 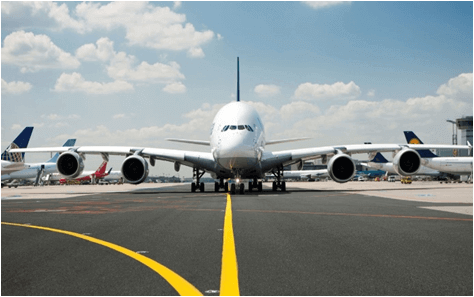 Get a transfer from airport to hotel. 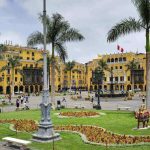 Today, cover guided city tour of Lima including places like Lima's Historical Centre, passing by Plaza San Martin, Plaza Mayor, the Government Palace, the City Hall any many more places. We fly to Cuzco today. Early morning transfer to airport to catch a flight from Lima to Cuzco. 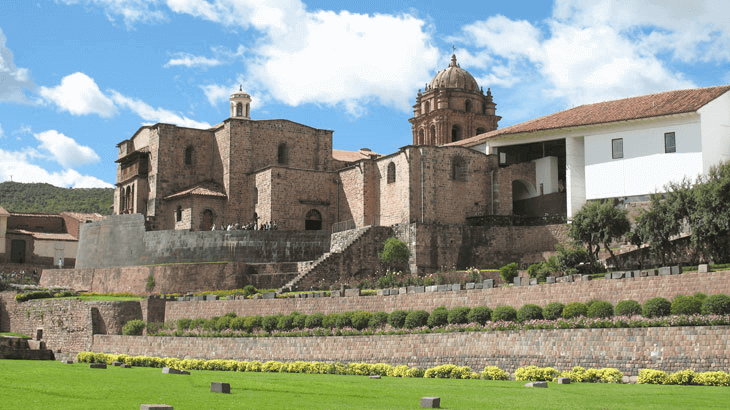 In the afternoon cover city tour of Cusco. 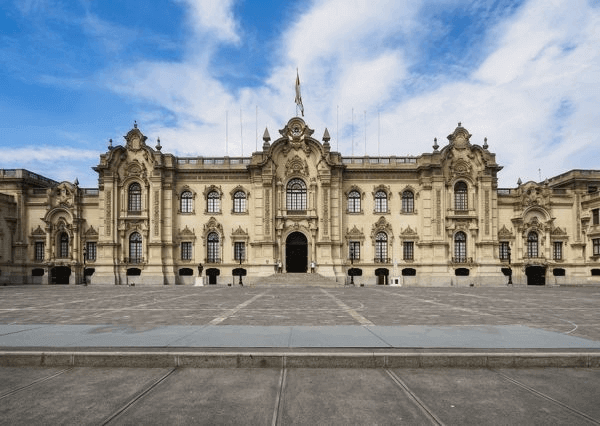 The city has Colonial sites such as the Cathedral, Qoricancha, temple of the Sun and Inca ceremonial sites. 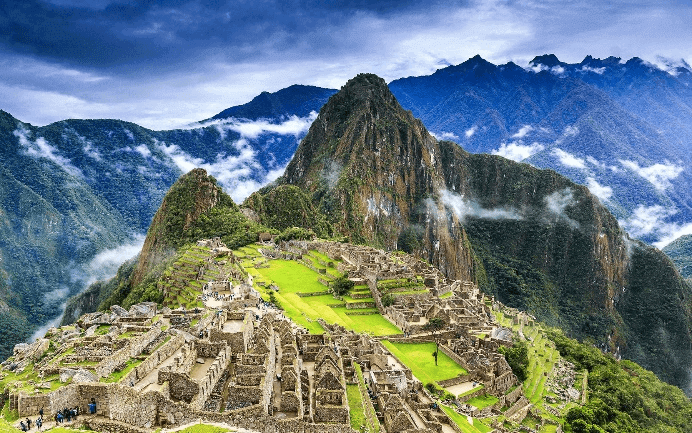 Today we take a full day excursion to the new wonder of the world – Machu Picchu. The train journey passes through picturesque Andean scenery, passing traditional villages, Inca ruins and rushing rivers. In the evening, return back to Cuzco. 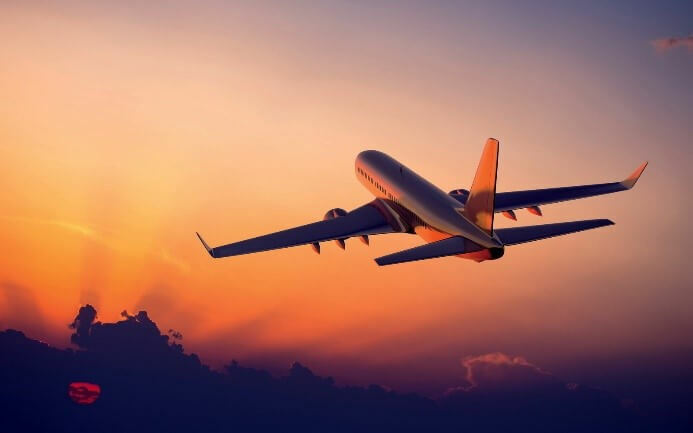 We will transfer you to airport to catch a flight for Buenos Aires. On arrival, transfer to hotel & check in. 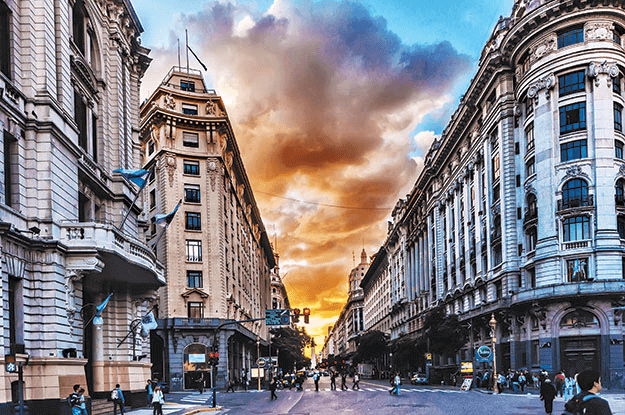 Start with a city tour of Buenos Aires. 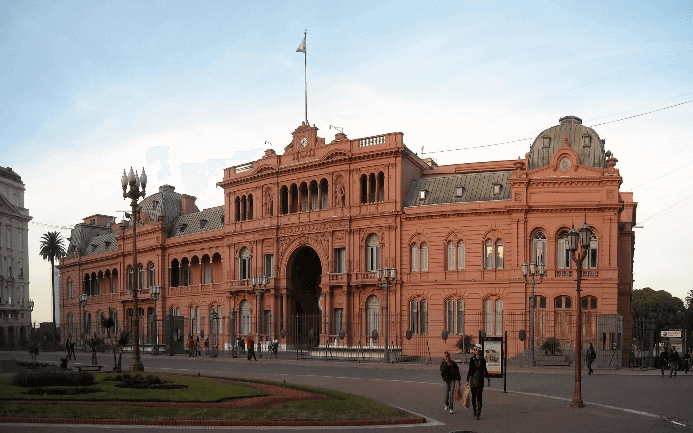 Begins with a stop at the Plaza de Mayo with the pink colored Casa Rosada, town hall, Metropolitan Cathedral, districts of San Telmo and La Boca. 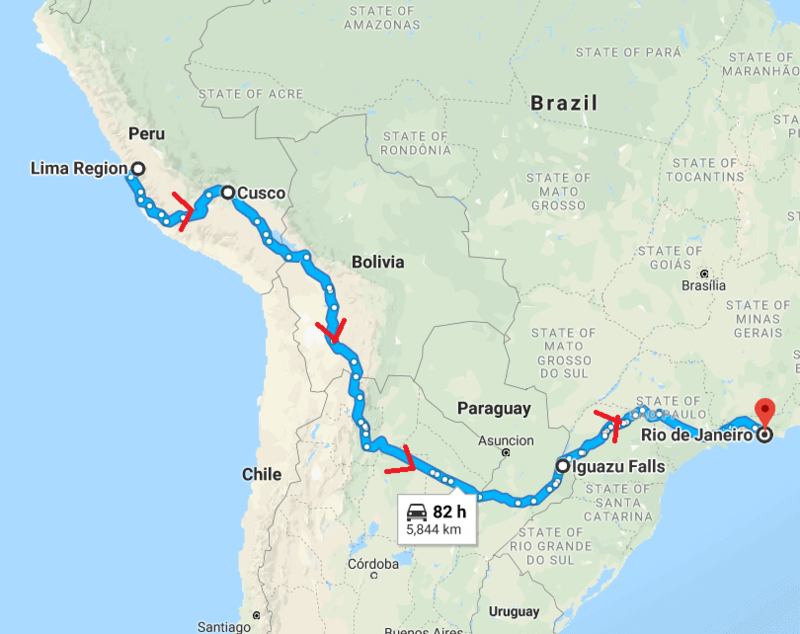 We will transfer you to airport to catch a flight for Iguassu. On arrival, transfer to hotel & check in. 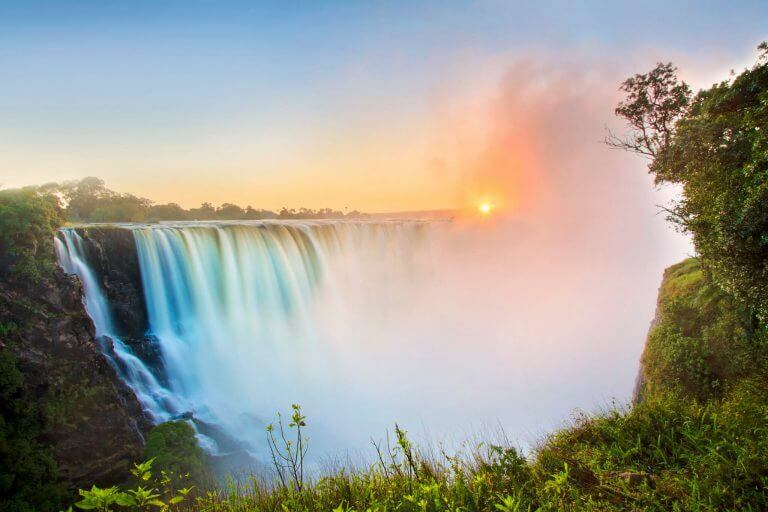 Today enjoy the famous Iguassu waterfalls from the Argentinian side. 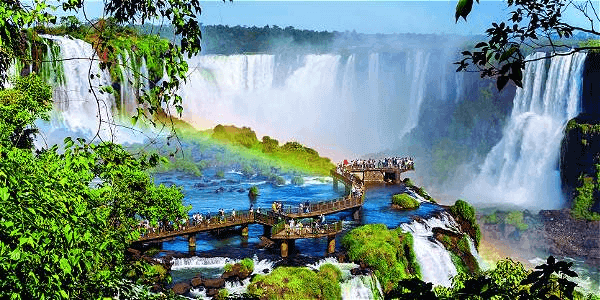 Enjoy the Iguassu waterfalls from the Brazilian side today. 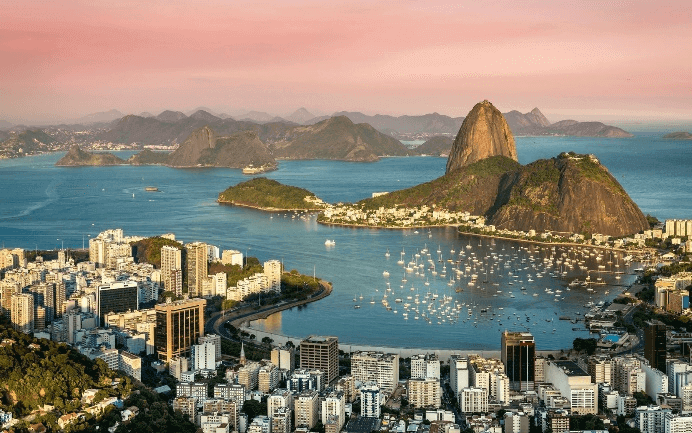 Take a Flight to Rio De Janeiro. On arrival, get transferred & check into hotel. Today we visit one of the 7 wonders of world as we take cable car ride to the Sugar Loaf Mountain. 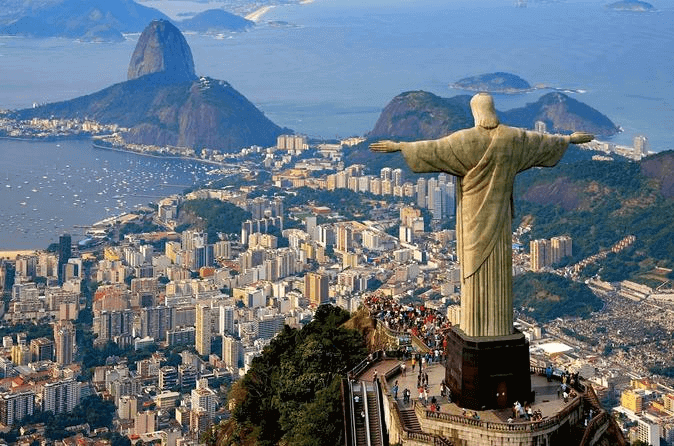 We visit Corcovado – upon which stands the famous 'Christ the Redeemer' Statue and enjoy amazing view of the city from the top. In the evening, spend time at Copacabana beach. Today is a free day to enjoy this vibrant cosmopolitan city on own. Today say good bye & return back to USA with sweet memories of the tour. Book before 10 weeks in advance & get $400 off per couple. Book before 8 weeks in advance & get $300 off per couple.